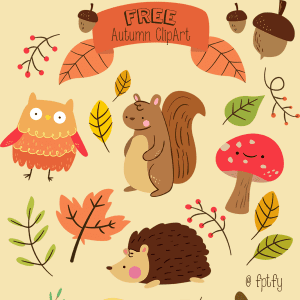 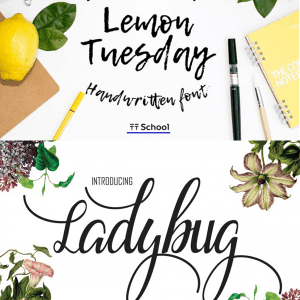 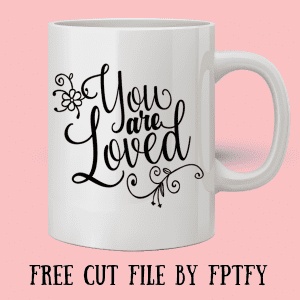 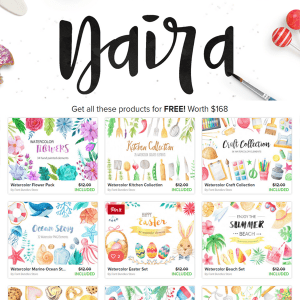 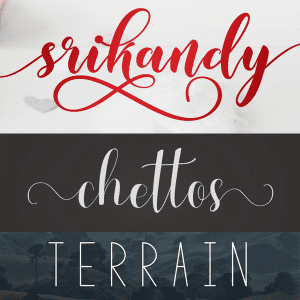 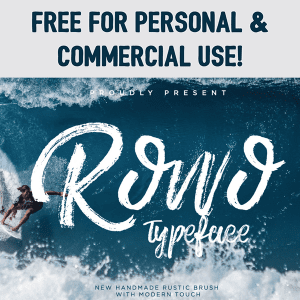 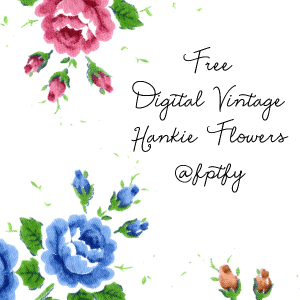 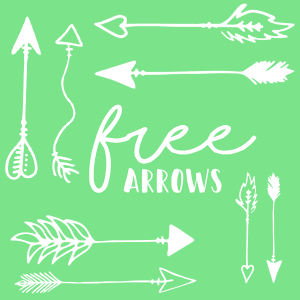 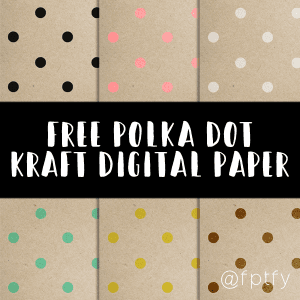 Freebie Round Up -Time Sensitive! 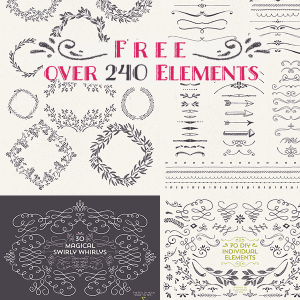 Free – Over 240 Elements by Lisa Glanz! 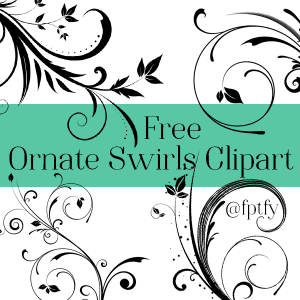 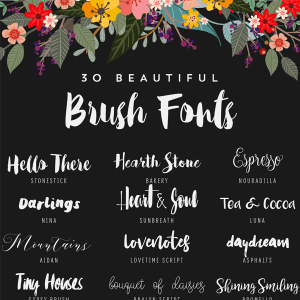 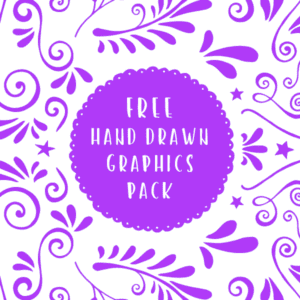 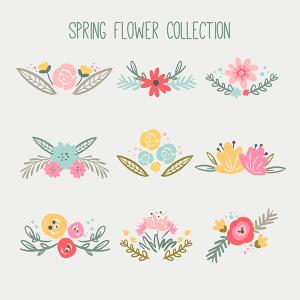 9 Free Ornate Swirl Clipart -CU ok! 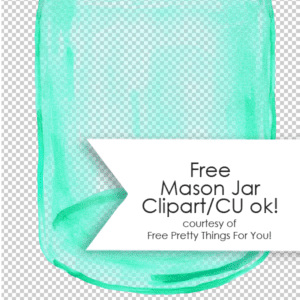 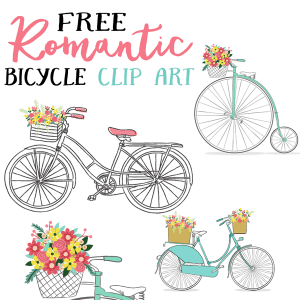 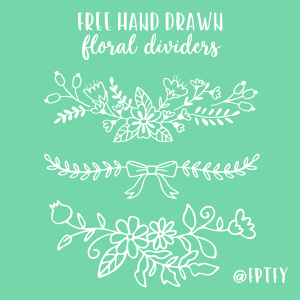 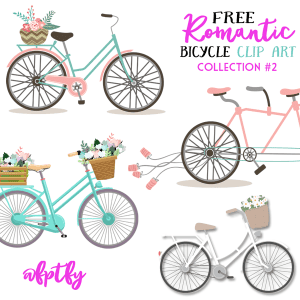 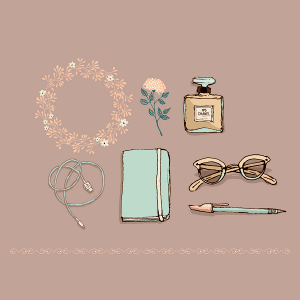 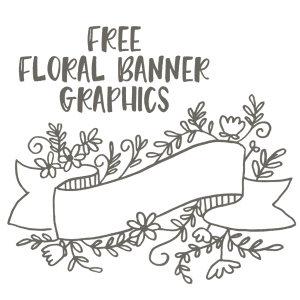 Free Romantic Bicycle Clip Art- Set #2!